What Does Independent Science Say? Interested in hosting a screening? 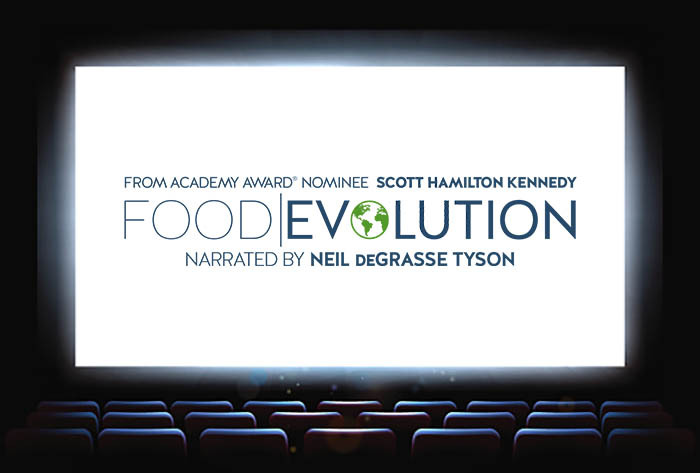 From universities to public schools, from drive-ins to multiplexes, Food Evolution is available to be seen by your audience! Please complete and submit the form or email our Screenings Campaign Manager Michelle@FoodEvolutionMovie.com and a member of our team will get back to you as soon as possible!